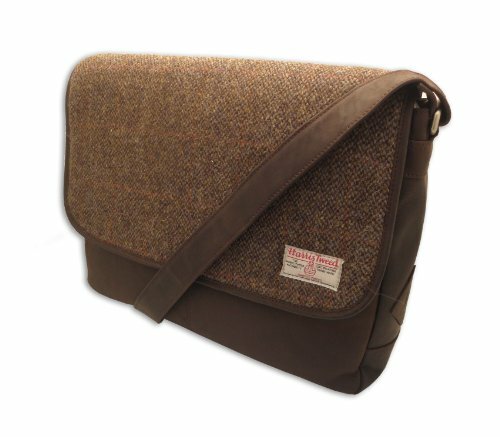 A lovely over shoulder mini bag made from authentic sky blue traditional Harris Tweed. Big enough for your phone, a purse and your keys. 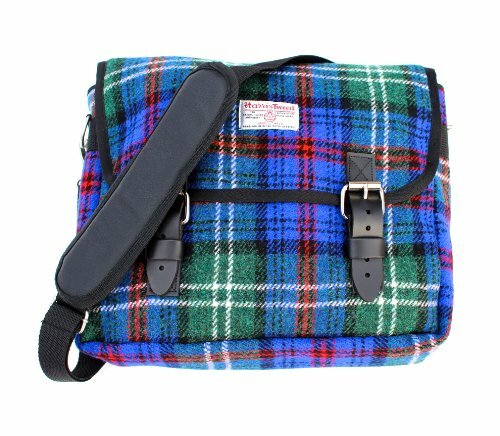 A very stylish, small shoulder bag. Perfect for any occasion. This bag is highly durable and finished to the highest standards. Made by those most passionate about Scottish tradition. 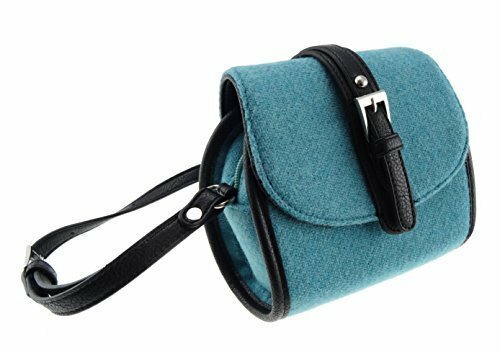 A lovely over shoulder mini bag made from authentic sky blue traditional Harris Tweed. Big enough for your phone, a purse and your keys. 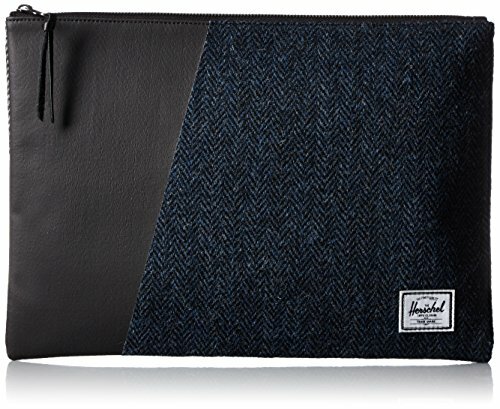 A very stylish, small shoulder bag. Perfect for any occasion. This bag is highly durable and finished to the highest standards. 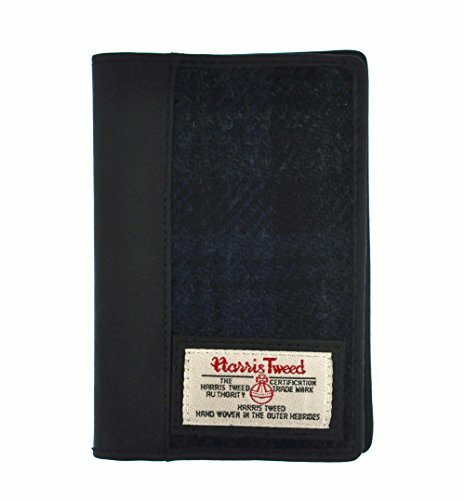 Made by those most passionate about Scottish tradition. 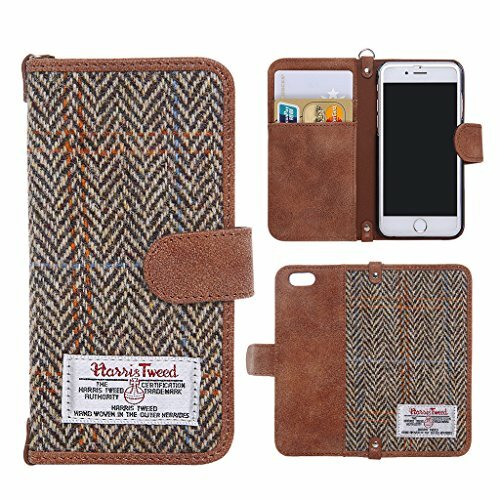 Product Dimensions: 17cm x 17cm x 9cm Materials: Authentic Harris Tweed and durable Polyurethane faux leather. 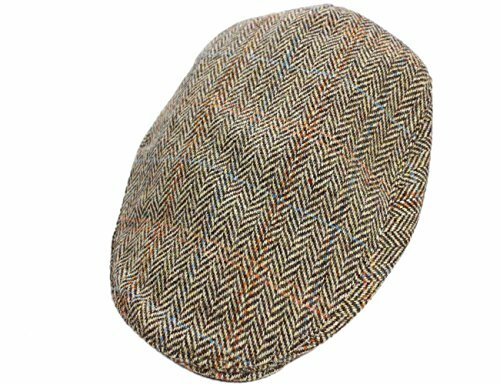 Materials: Authentic Harris Tweed and durable Polyurethane faux leather.